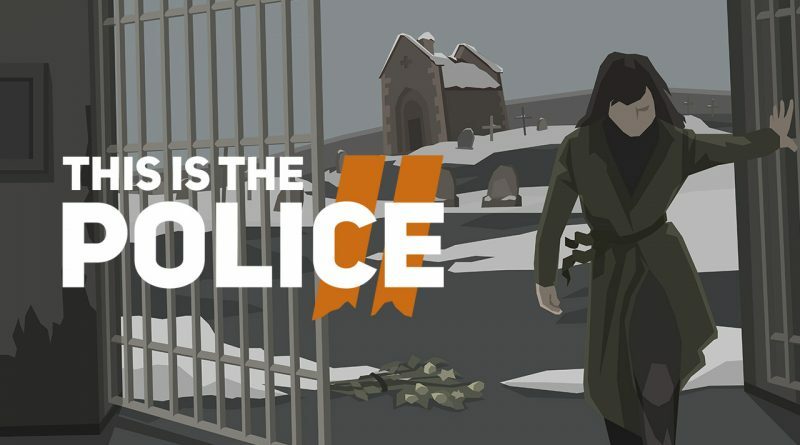 THQ Nordic has announced that This Is the Police 2 is out now on Nintendo Switch in North America and Europe both digitally and physically. A mixture of adventure and management genres, This Is the Police 2 picks up the original’s baton and introduces new mechanics that strengthen the strategic and tactical elements of the series. Now it isn’t enough to simply manage your police force’s equipment and individual skills. Every challenge requires your direct participation in tactical combat scenes where outcomes hinge on your decisions. Subordinates aren’t just some resource: they are living people with their own strengths, weaknesses, fears and prejudices, and you’ll have to grapple with all these components in order to survive.